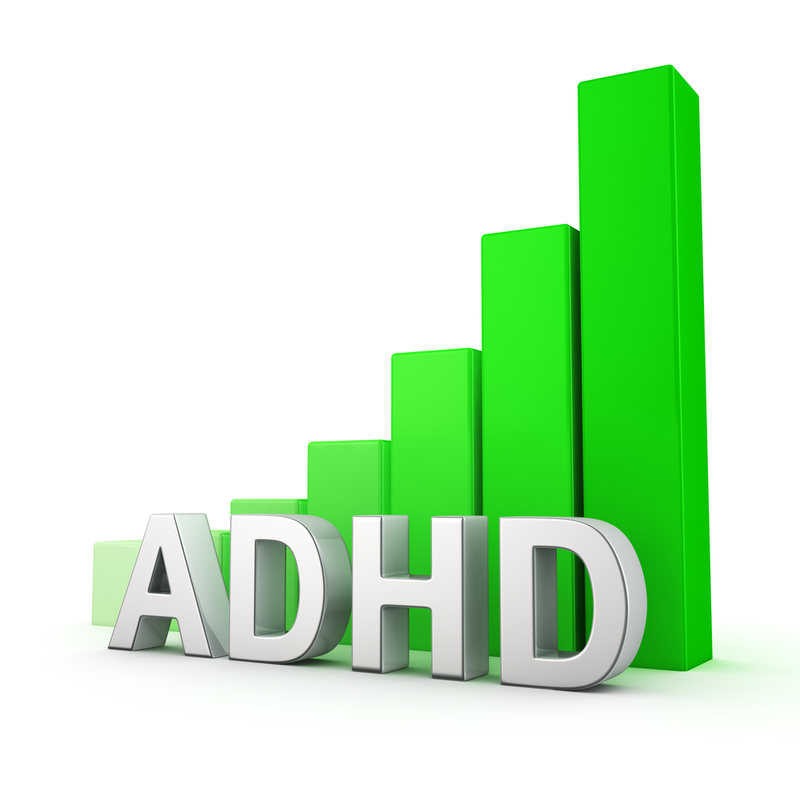 Dr. Len and Nurse Vicki review the definition, treatment, and cause of ADD and ADHD in this very informative video. Far too many children and adults with attention deficit issues are improperly diagnosed with these conditions and also overtreated with stimulants and antidepressants. Natural alternatives are considered and the conflicts of interest blocking their use addressed. Big Pharma and economic factors are considered. This is a very helpful video if you have children or grandchildren who have challenges with focus and attention and may have been diagnosed with ADD or ADHD.